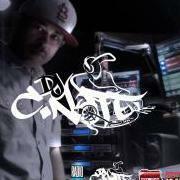 www.myspace.com/9gottigtm or www.myspace.com/djmoneybagz775 HIT ME UP IF U WANT THA TRACK OR HIT 9GOTTI UP. BUT THIS TRACK IS A BANGER!!!! show em how 2 break a record!